Produceme, founded by Pepe Morant in 2010, is an agency of the entertainment business, producer and promoter company of musical events; an experience creator on the entertainment and sports industries. Its management capacity offers different kinds of integral services for artist management, production and promotion of events and shows of all kinds, supported by a professional team with more than 15 years of experience in the music sector, collaborating and working on large national and international projects. The company has a philosophy based on closeness, innovation, creativity and cooperation. At the end of 2013, Produceme opens up new offices in Madrid and Valencia, becoming one of the main business corporations on the sector; leader in the Spanish market and found among the most important companies of the country. Produceme is recognized in April, 2014 as enterprising company for the Proyecto Emprende 2020. The company has a philosophy based on closeness, innovation, creativity and cooperation. 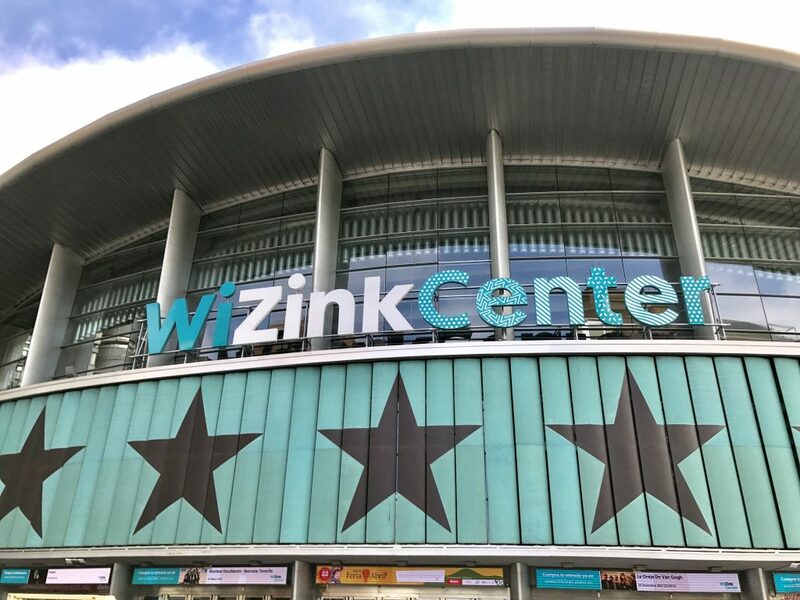 After growing and consolidating itself as one of the most important producers and promoters companies of the country, Produceme opens up a new office at the WiZink Center (former Palacio de los Deportes) in Madrid by the end of 2016, one of the most important venues of Europe when it comes to events and concerts making, this will allow the company to expand towards the international market. In 2017 the company merges with 2 Giras Entertainment, a company founded by Bauti Martínez, and with which a strategic alliance is established so to extend the range of services provided to the market. The company develops its activity in the leisure and entertainment fields. Its range of action goes from design and planning to the final production and execution of the project. A specialized and highly qualified service is provided in each of the areas involved in the production process through the different companies that take part of the group. Produceme is recognized in April, 2014 as enterprising company for the Proyecto Emprende 2020. Produceme has oriented its growth strategy towards the diversification and specialization of activities within the entertainment sector, with the aim of developing a global service of the highest quality.